Call 519-732-5427 For You Quote Today! 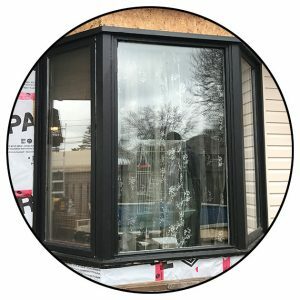 For All of Your Renovation Needs – Contact Us Today! 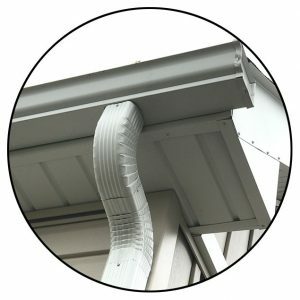 We are are a contractor specializing in fascia, soffit, eavestroughs, siding, roofing and renovations. We work in Brantford, Simcoe, St. Georgem Paris, Brant County, other places in Southern Ontario. 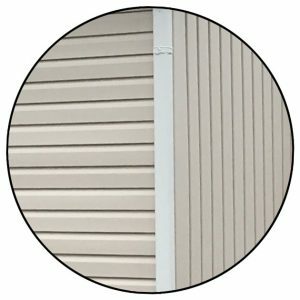 We use Mitten Vinyl siding for our siding projects. For a Quote, please contact us. For all of your Fascia and Soffit needs let us quote on your next project. Let us quote on all of your siding needs. We provide a range of options. 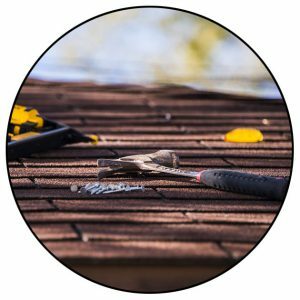 Let us quote on your next roofing job, both shingle and flat roof. Windows, Doors or any other renovation needs, let us quote you job.